Fagerudd dwells by the waterside, surrounded by majestic pine and forceful spruce, overlooking a peaceful and stunning Mälarvik. 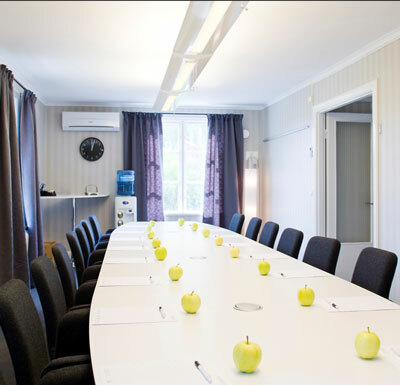 Together with our guests we deliver productive meetings. Consideration means attentive thoughtfulness, originality, careful planning and flexibility. 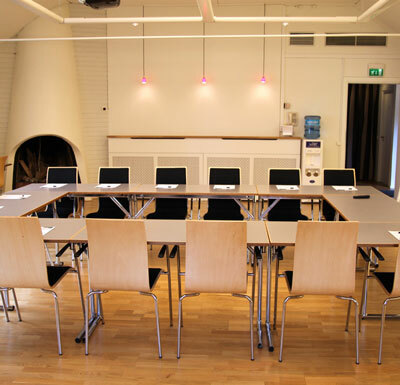 Here you find every possibility for a successful meeting - of course! Fagerudd is located in Enköping, about 60 km notrhwest of Stockholm. Have you been to Fagerudd Konferens and want to give your own comments?